On Diffuser: Do We Really Need Another Bowie Compilation? 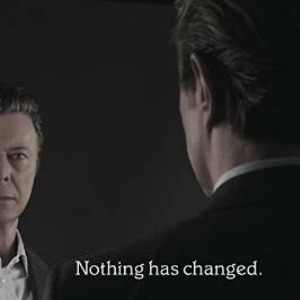 Over the course of his 50 year career, David Bowie has released 26 studio albums. During that same stretch, around 50 compilation albums have been released. So you’d expect me to say that Nothing Has Changed isn’t worth your hard earned music dollar. Well, don’t be so sure.